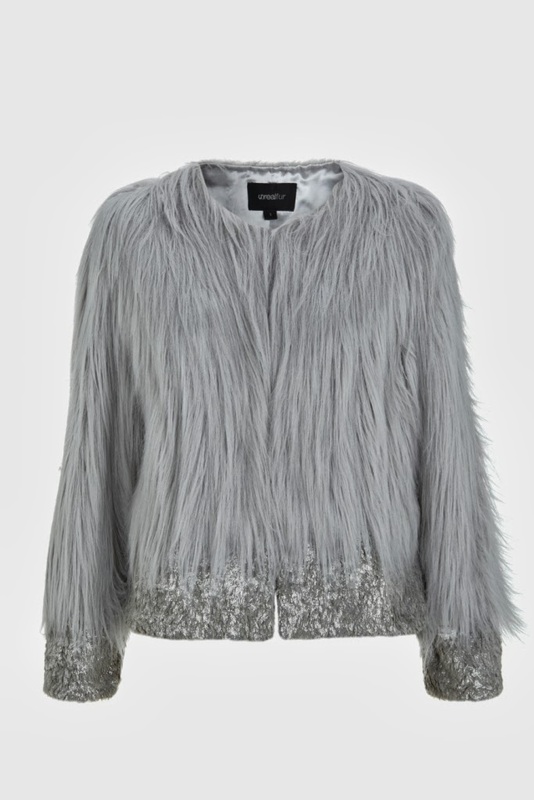 My new obsession has come in the form of Unreal fur who design beautiful coats and jackets with a big emphasis on design! 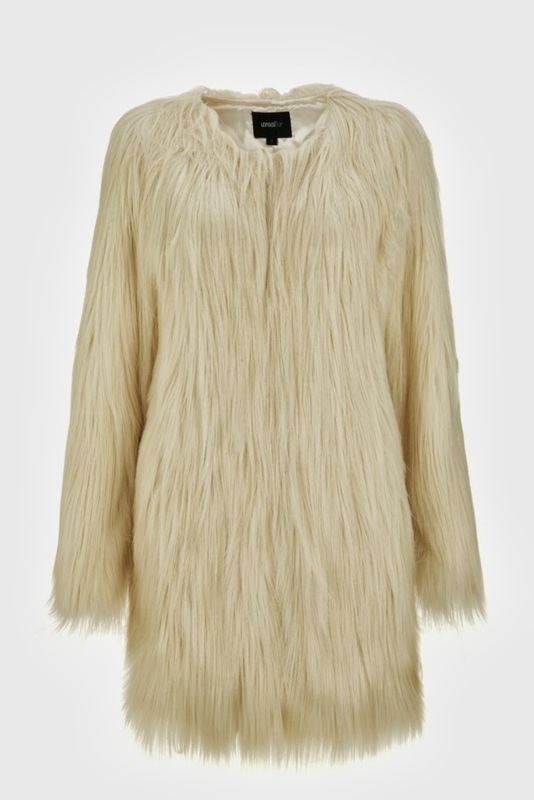 The company originated in Australia and specialise in faux fur. My Wardrobe stock them and ASOS have recently picked them up so they should be available from them soon, just in time for the chilly months ahead! I have picked out my favs below and added a couple of styling tips because sometimes we forget that coats and jackets should make an outfit, not just be put over it. With the massive winter whites trend this is at the top of my wish list! It would look amazing over that little party dress and killer heels or with a pencil skirt lots of red lippy and some bombshell waves for a very chic vintage look. 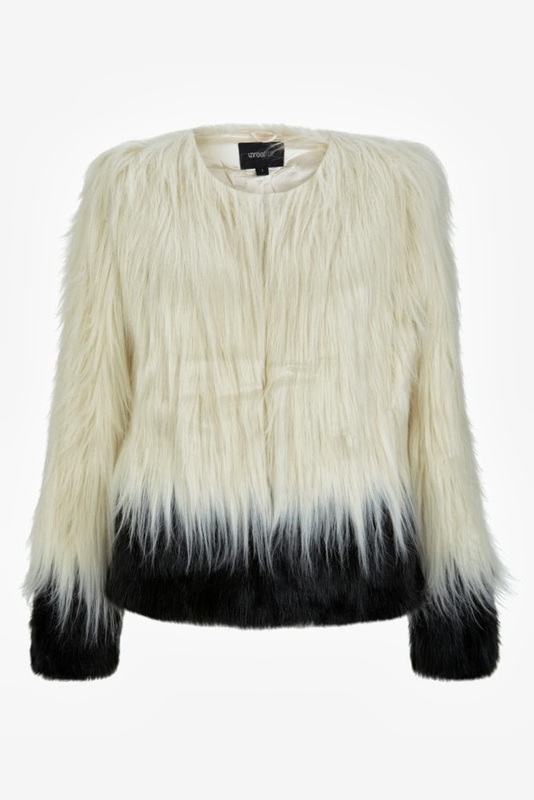 I love the contrast between the long and short furs and the black and white, this is a shorter jacket so would be perfect with jeans and killer boots, or a black knee length pleated faux leather skirt and a pair of strappy boots. Grey is one of my favourite colours, so versatile! AND it has sequins on it, a clear winner. Perfect to throw on over anything and make it a little more glam! Would be an amazing jacket for a winter wedding, now I just need to find a wedding to go to!